Love the 1970s fashion? 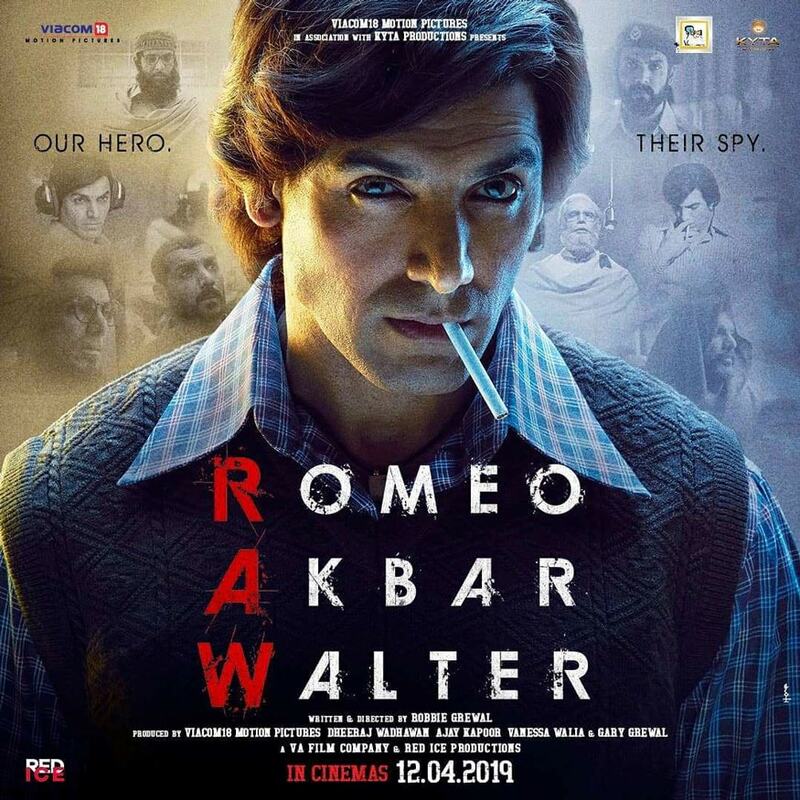 Costume designer Ameira Punvani, who worked on the John Abraham-starrer "Romeo Akbar Walter", has some fashion tips from the forthcoming film set against the backdrop of the 1971 India-Pakistan War. In the trailer of the Robbie Grewal directorial, John is seen sporting three different looks that you can don too. "John wears interesting checkered shirts which have double stitching on the fabric. They are nice thick cotton shirts," Punvani told IANS in a telephonic interview. "Even the Pathan suits with big collars in chocolate brown, olive green or khaki colours look very masculine. You can wear them for a special occasion or even as daily wear," she added. As for women, they can go the Mouni Roy way. The actress wears a lot of printed saris in the film. "She wears sleeveless blouses with floral print saris, saris with big borders. Big floral prints look very chic and elegant especially since spring season is around the corner. "We don't always wear saris on a daily basis. Back in the 70s, women wore saris everyday. I guess bringing that back as a trend would be interesting," said the costume designer, who has also worked on films such as "Bunty aur Babli" and "Guru". But putting these looks together wasn't an easy task. "The only brief given to me was that 'Don't make the costumes look filmy. They should be real'. I would say that this film is an ode to my father because I kind of rummaged through old photographs. "My father at the time must have been around the same age as John. I found photos of shirts that he used to wear. The two pocket shirt that you see John wearing... My uncles wore a lot of Pathan suits. Their suits had long collars," said Punvani. There is also a very polished look sported by John in the film. "We gave him a nice tweed blazer and very well structured and double-breasted," she shared.